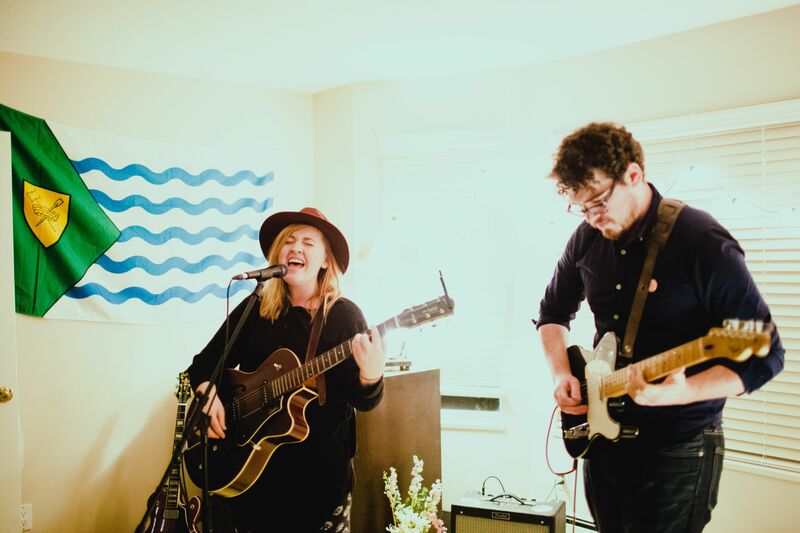 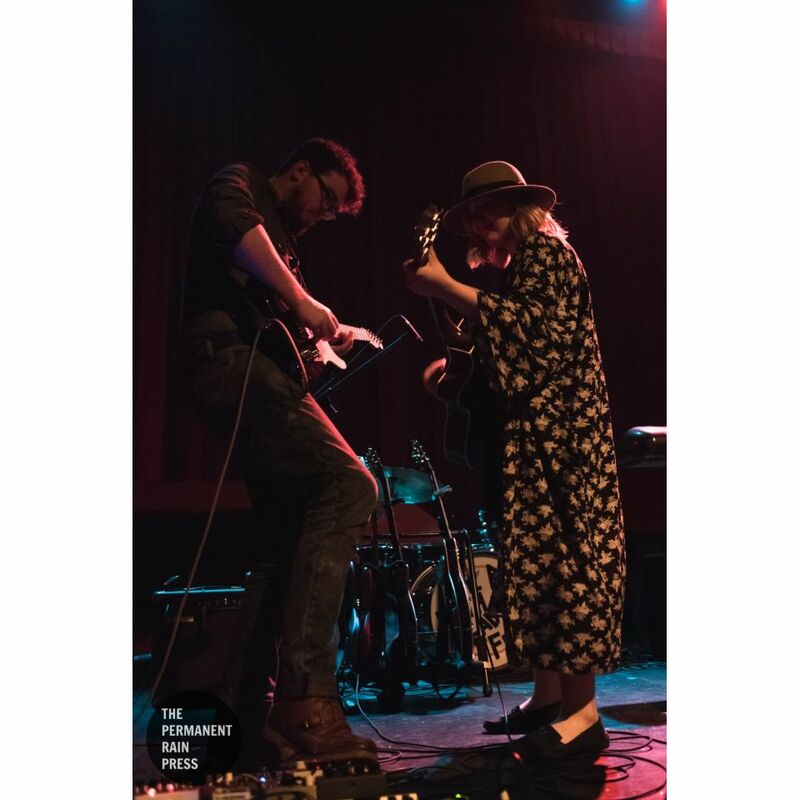 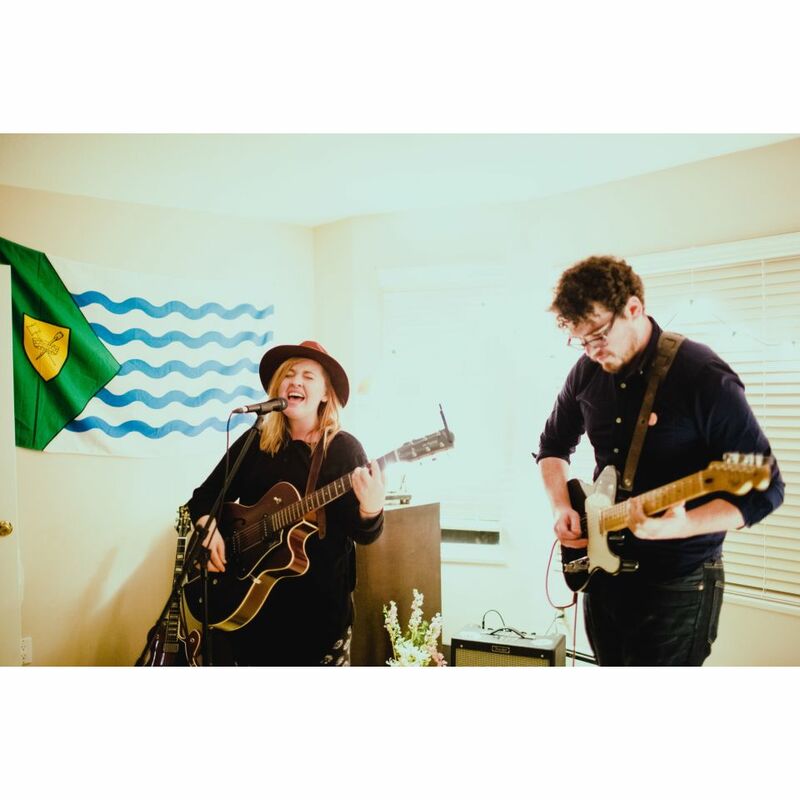 A blend of old country and southern soul encased in a 90's grunge rock aesthetic; the genre-tampering Vancouver Island native draws comparisons to Loretta Lynn, Brittany Howard and Stevie Nicks. 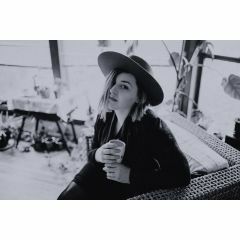 :Vancouver Island raised alt-rock artist, Alexandria Maillot, is carving her name in to the Canadian music landscape with the help of her debut full-length, Time, released on June 10, 2016. 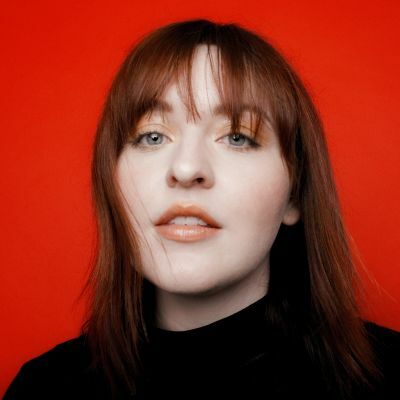 At 25 years, Alexandria Maillot's gritted, inflective vocals and lyrical narratives have often drawn her comparisons to music heavyweights such as Feist, Loretta Lynn and Alabama Shake's Brittany Howard, and “Time” has proven to be a body of work that has merited national radio attention and widespread critical acclaim amongst industry peers and music lovers alike. 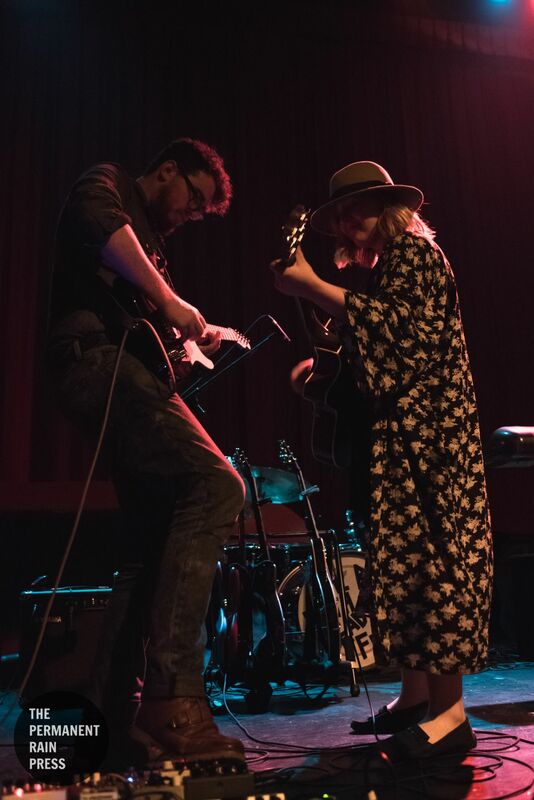 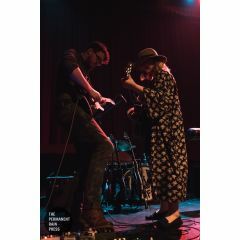 Performing since the age of 7, the Vancouver Island's resume is as colourful as her genre-blending timbre, including credits like being scouted by David Foster at age 12, working with Randy Bachman, and even being featured on the Oprah Winfrey network. 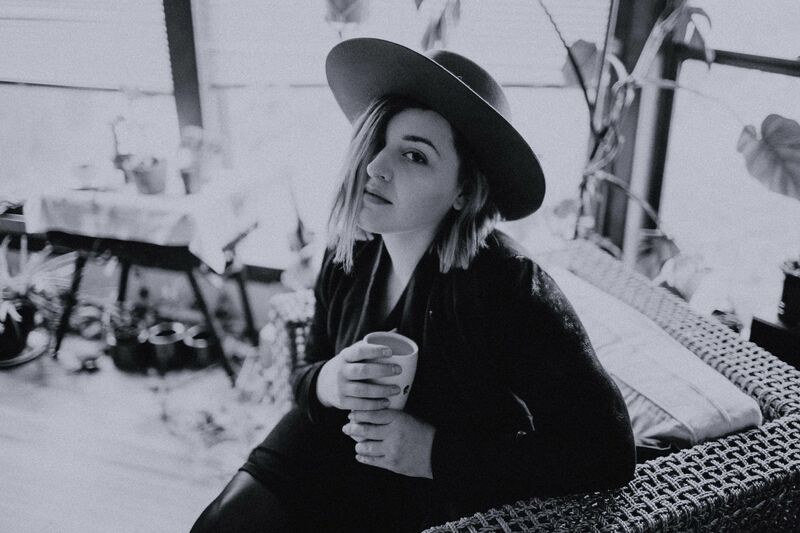 Other credits include: Publishing songs with international artists (Stefanie Heinzmann) and TV/Film (Young and the Restless, MTV’s World of Jenks, Hallmark’s Heart of Spring, Nancy Grace, Chesapeake Shores); winning several accolades (Shore 104.3’s Best of BC $10,000 grant, LG $5,000 VanCover contest); being featured on numerous music platforms (American Airlines In-Flight Entertainment, Virgin Radio’s Best of BC program, Peak Performance Project Top 20 finalist); performing at numerous festivals (Rifflandia, Vancouver Island Music Fest, Riverfest Elora, Tiny Lights, Iceland Airwaves) and touring extensively across Canada and the EU.